C’man! Get Ready! It’s time for us to do loud and sweaty things with your ears. Ya! 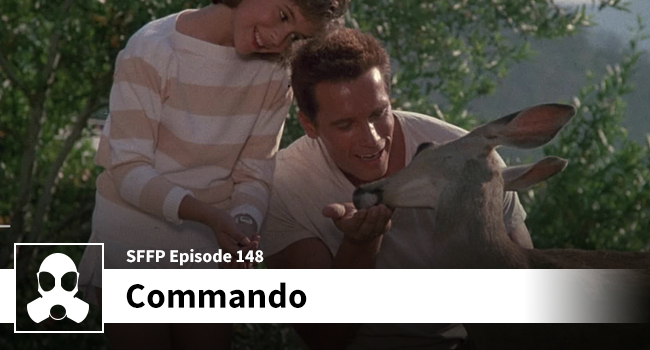 This entry was posted in Science Fiction Film Podcast and tagged Anrold Schwarzenegger, Dan Hedaya, discussion, Jeph Loeb, lsg media, Mark Lester, Matthew Weisman, podcast, Rae Dawn Chong, science fiction film.